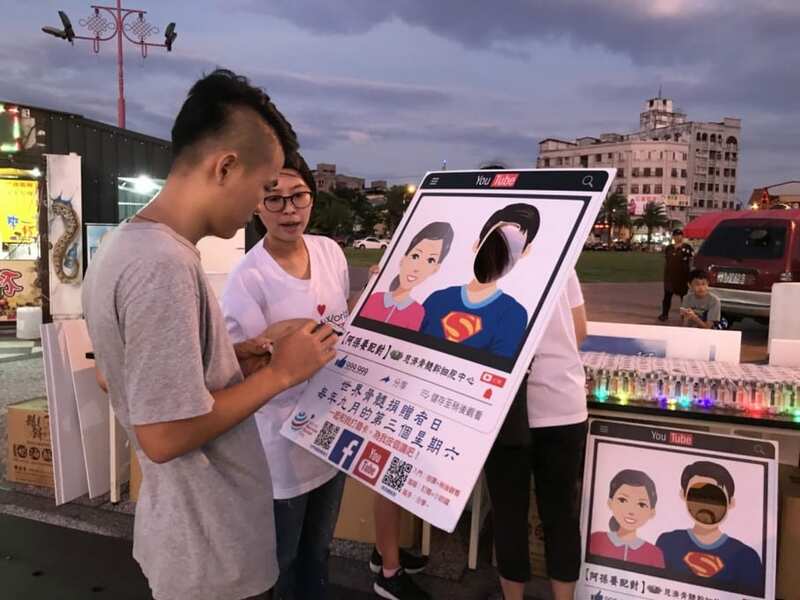 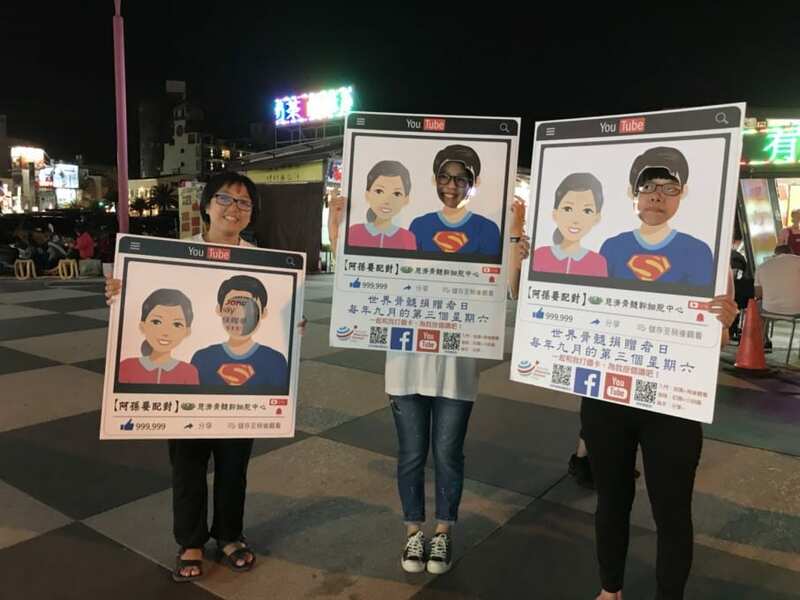 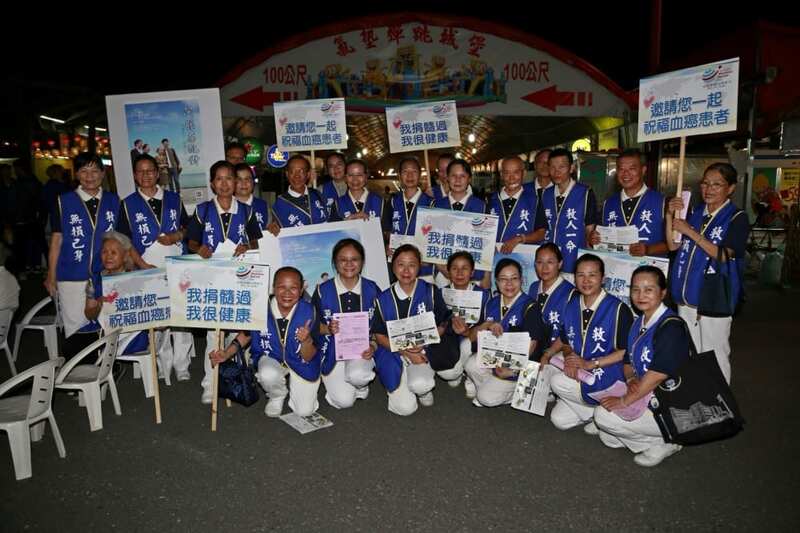 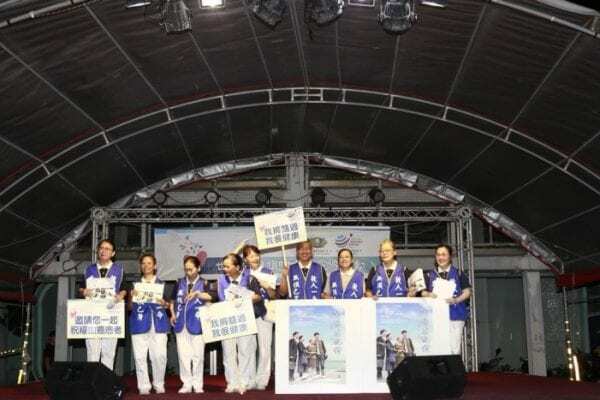 In the night of September 28, Hualien Tzu Chi volunteers and the members of Buddhist Tzu Chi Stem Cells Center get together at Hualien Dongdamen Night Market, Taiwan to celebrate WMDD. 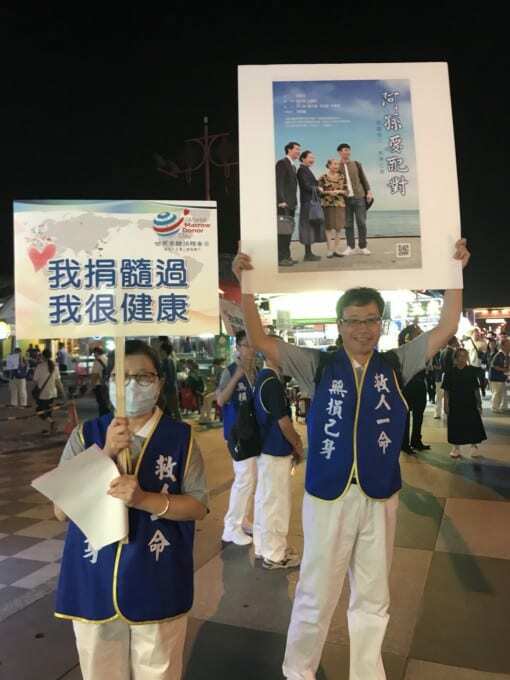 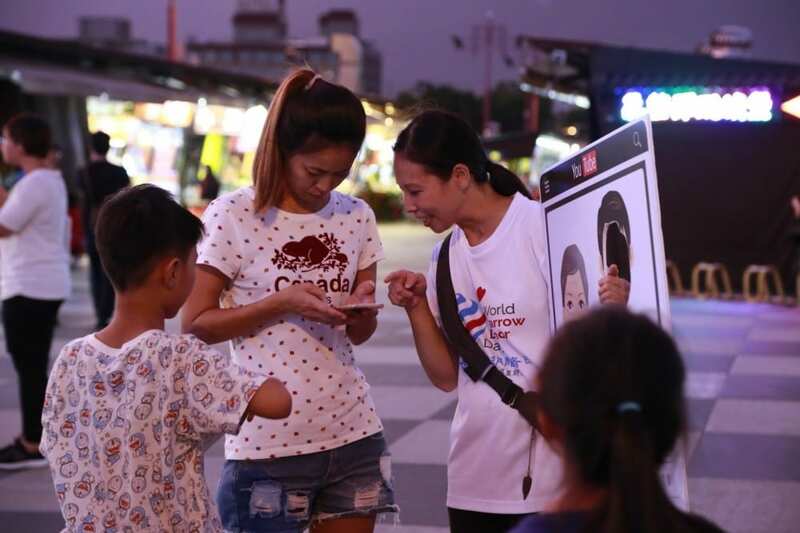 Along with dancing and singing performances, the volunteers invite the passersby to share their photos and information about WMDD on the social media. 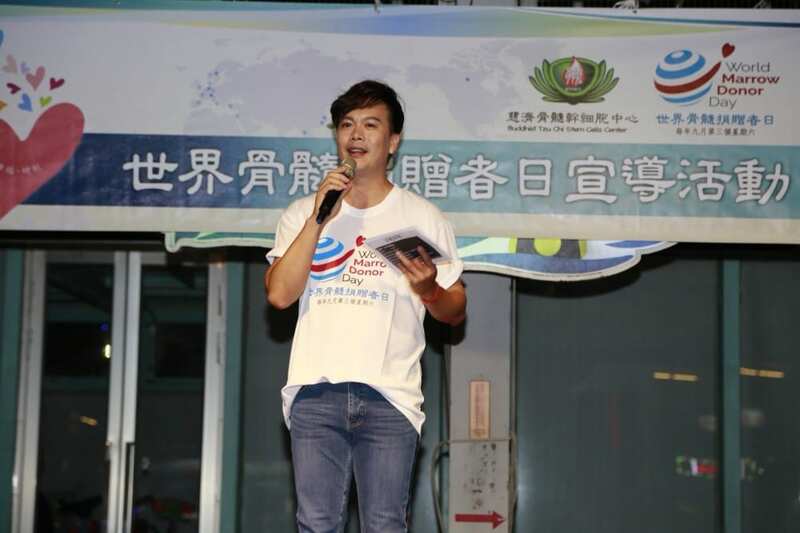 There’s also a donor recruitment on the next day at Hualien Ming Yih Primary School.